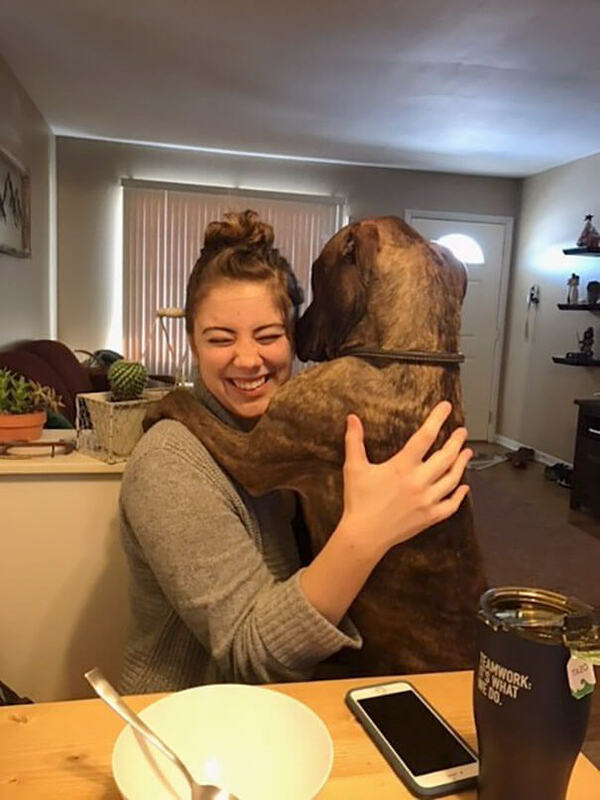 Everyone say hi to Kylo, the rescue dog who is so thankful for this owner saving him, he wants to snuggle and gives hugs all day, the second his human mom comes in the house, it’s snuggle time. 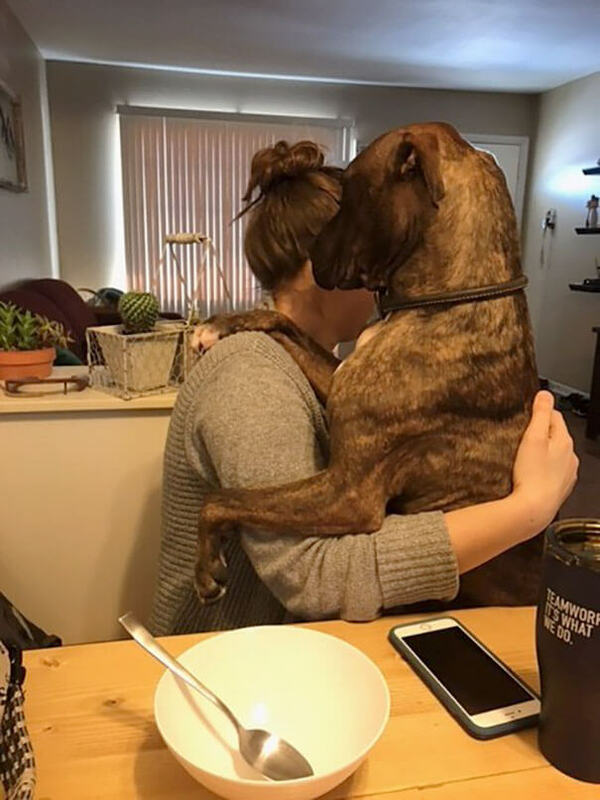 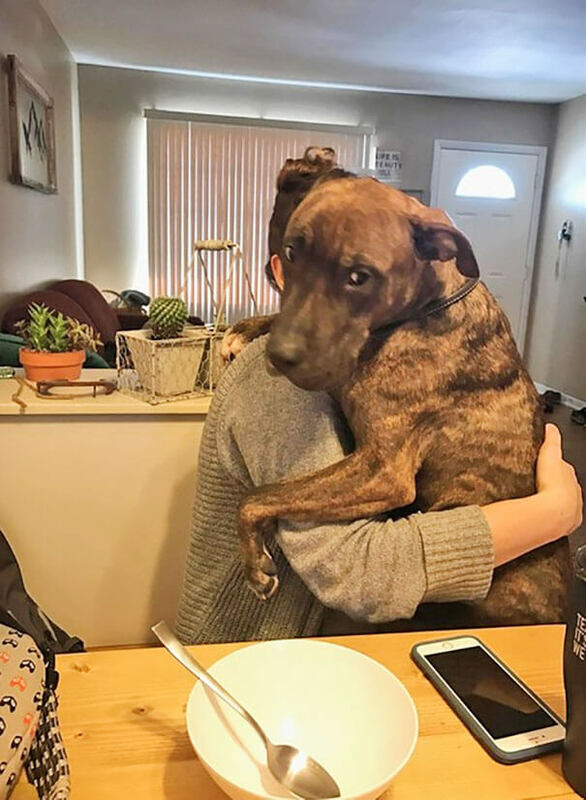 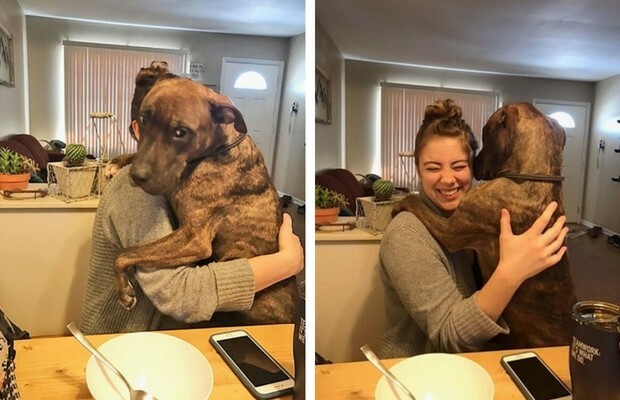 ” As soon as i sit down to take my shoes he climbs into my lap to be held, if i don’t sit down for our cuddle time he follows me around the house with the saddest face until i do what he wants”. 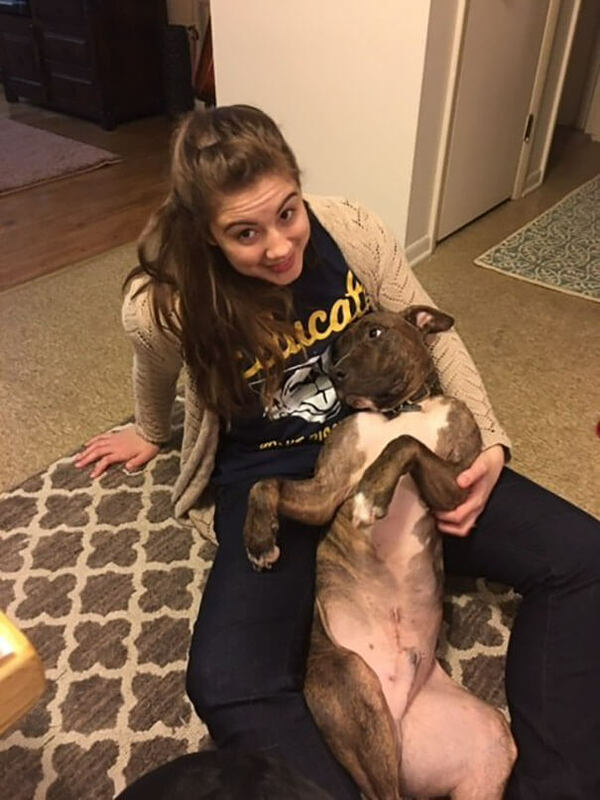 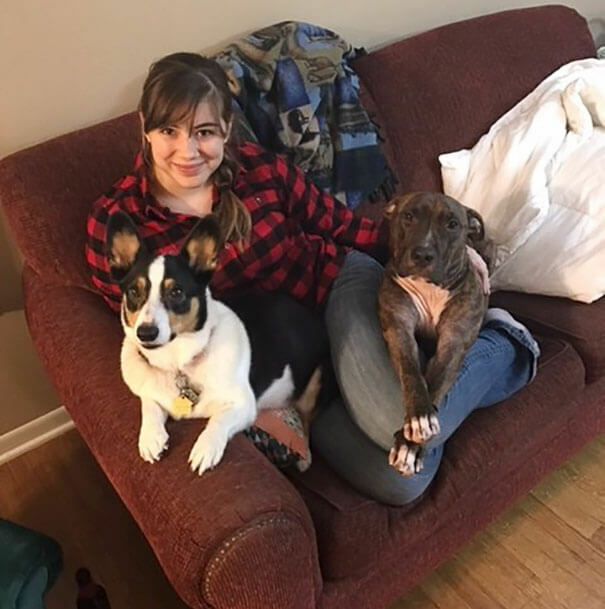 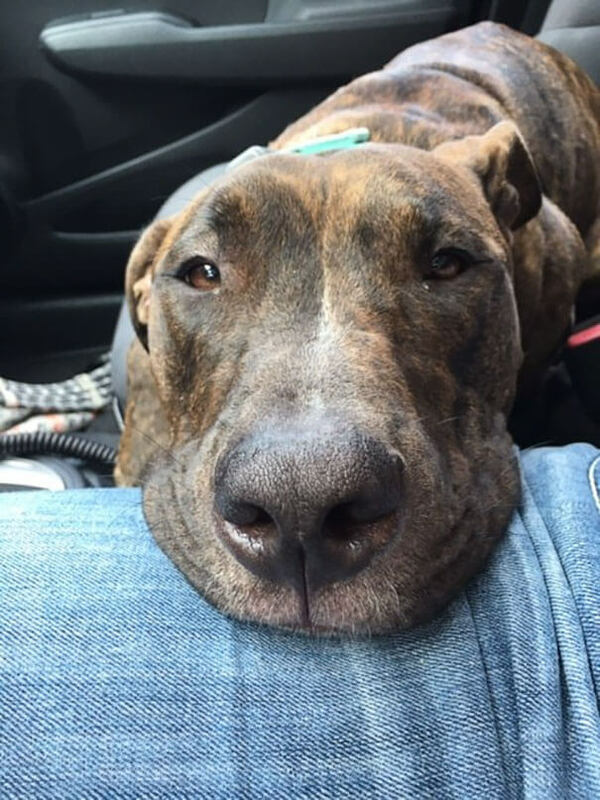 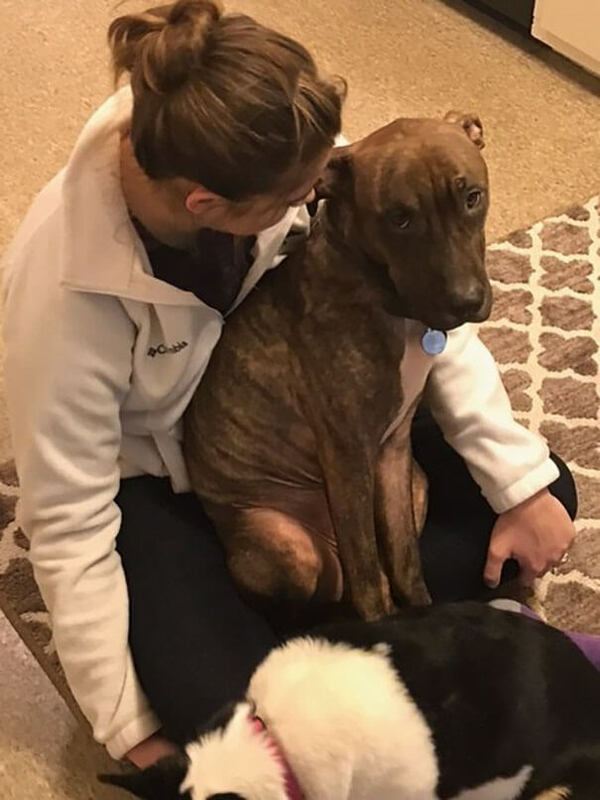 Kylo’s life wasn’t always this cute and good, at an early age of 10 months Kylo was submitted to a shelter, and even after being pulled away from it he spent a lot of time at a foster home with owners that didn’t really interact with him, but when Sweers and her partner showed up, everything changed for him.